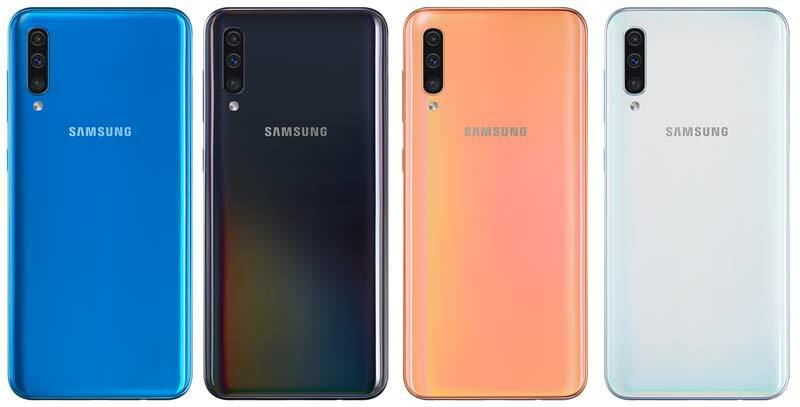 Along with the Galaxy A30, Samsung has also introduced Galaxy A50, a triple camera smartphone with an In-display fingerprint reader. 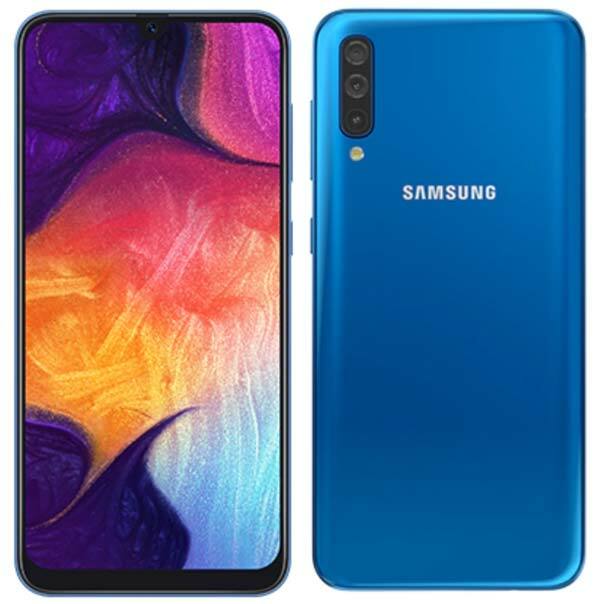 It has the same 6.4-inch Super AMOLED Infinity-U display which is present on the Galaxy A30 and powered by the upgraded Exynos Octa-core CPU with a fast charge supported 4,000mAh battery. It comes in two variants – 4GB RAM with 64GB Storage and 6GB RAM with 128GB Storage. The unique selling point of this device is the triple rear camera setup that includes a 25MP primary camera supported by 5MP depth sensor and an 8MP Ultra-wide angle lens. Samsung has also provided a new feature called Intelligent Switch that identify and recommend when to use the Wide Shot mode. Furthermore, the AI Camera helps you capture the best picture with a Scene Optimizer feature that recognize and optimize 20 scenes. The front camera has a 25MP sensor that supports Selfie focus mode. Other key features are Samsung Pay, Bixby Vision, Bixby Voice, Bixby Home, and Bixby Reminder. The Samsung Galaxy A50 comes in three colors – Black, Blue, & White and priced at ₹22,990 for 6/64GB and ₹19,990 for 4/64GB variant. It will go on sale in India starting 2nd March 2019.